Follow Turkish Literature Department on social media and hear from us. This semester, the Department of Turkish Literature is organising a series of free film screenings that all are invited to attend, entitled Gender and Film. 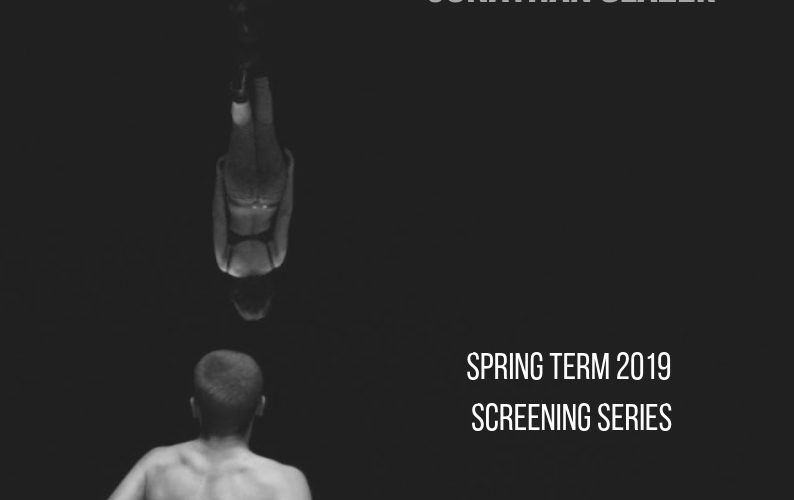 The screenings are connected to our new option course, Gender and Fiction (EDEB545), taught by Dr Peter Cherry. While the film series accompanies the Gender and Fiction course, all screenings are open to students and staff from across the university. Each screening will feature a short introduction by a member of staff in Turkish Literature or another department. All screenings will take place in the Library Orientation Room.